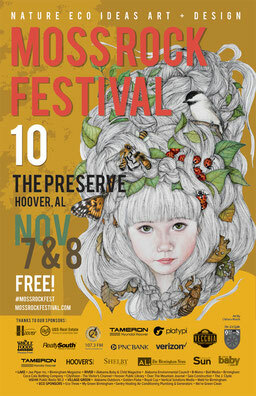 The first weekend in November The Preserve in Hoover will be a regional focus for art, design & environmental lovers everywhere as the 10th Annual Moss Rock Festival kicks off. 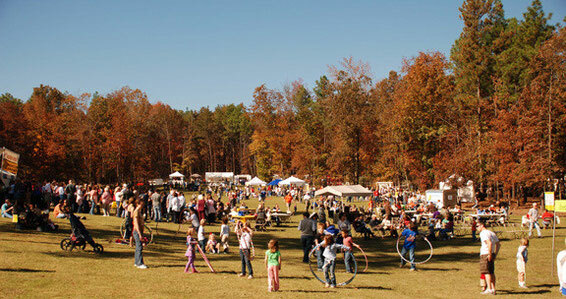 The one-of-a-kind outdoor fall festival, which welcomed 15,000 visitors to The Preserve in Hoover, Alabama in 2014, will take place November 7th and 8th, 2015. Come enjoy artists inspired by nature, our eco district partners featuring green living ideas, products, services and organizations, live music, engaging constructions and installations, The Sweetery, The Beer Garden, WonderKid studios, hiking, biking, geocaching, fuel-efficient car exhibitions, a café, and the great outdoors. The festival is free. 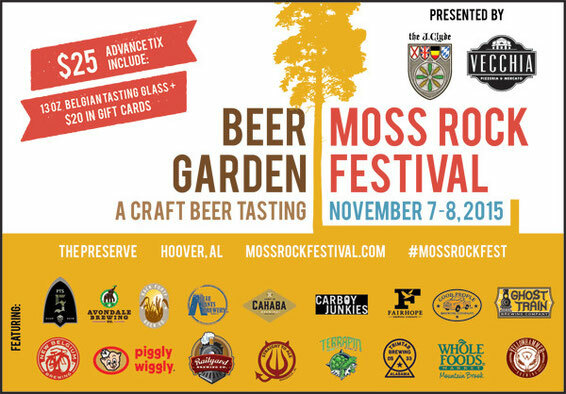 Visitors must Park & Ride to the festival from The Hoover Metropolitan Stadium. The shuttles are frequent, free, and easy to use. After a quick glimpse at The Preserve neighborhood, the shuttle will drop you at the festival’s front steps. We need volunteers to help our craft beer tasting event run smoothly. If you would like to volunteer at this fun event, please click the button below for all the info.